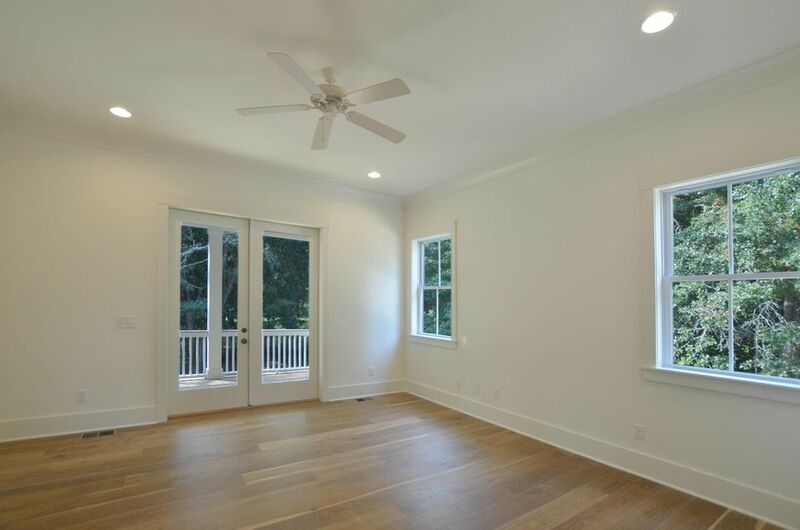 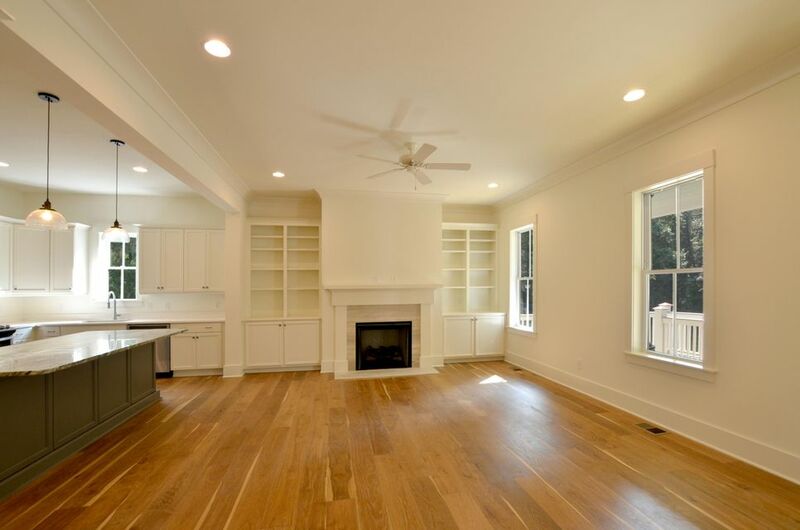 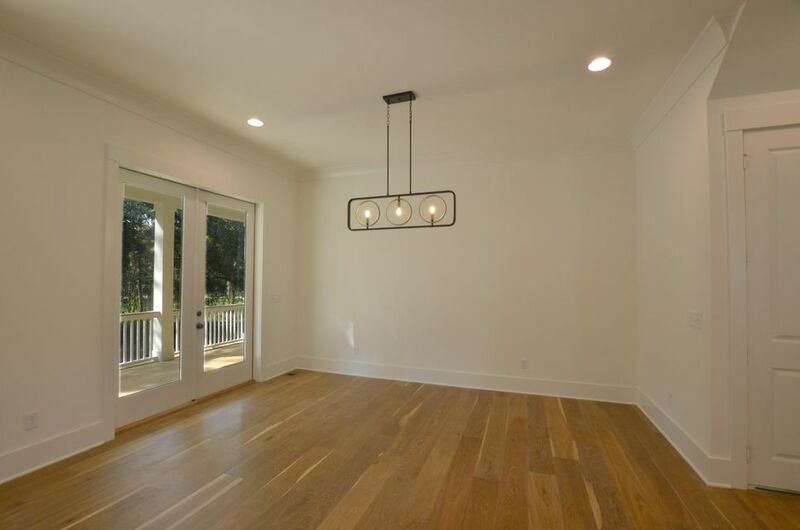 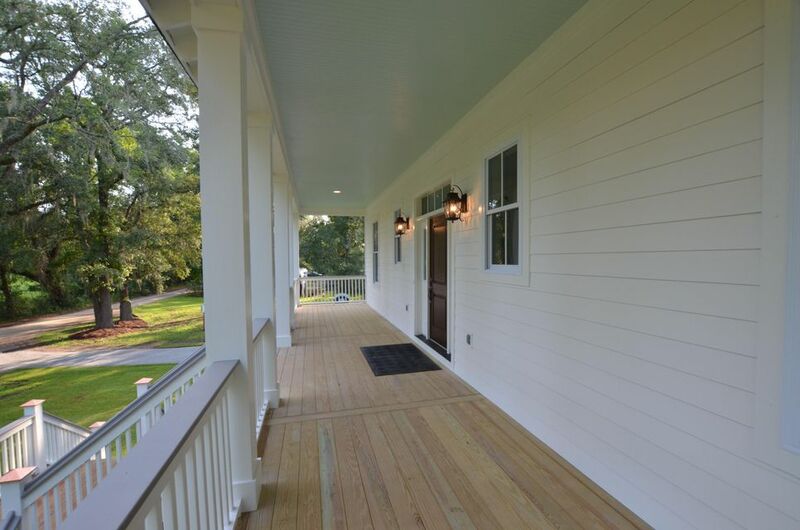 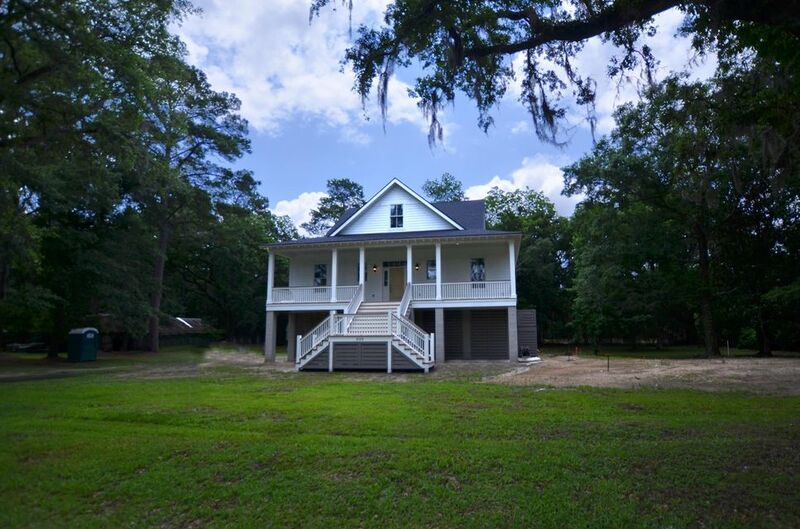 VILLAGE of McCLELLANVILLENew construction with Old South charm!This elegant home, soon to be completed, will be move-in ready in just a few short weeks for some lucky Buyer. 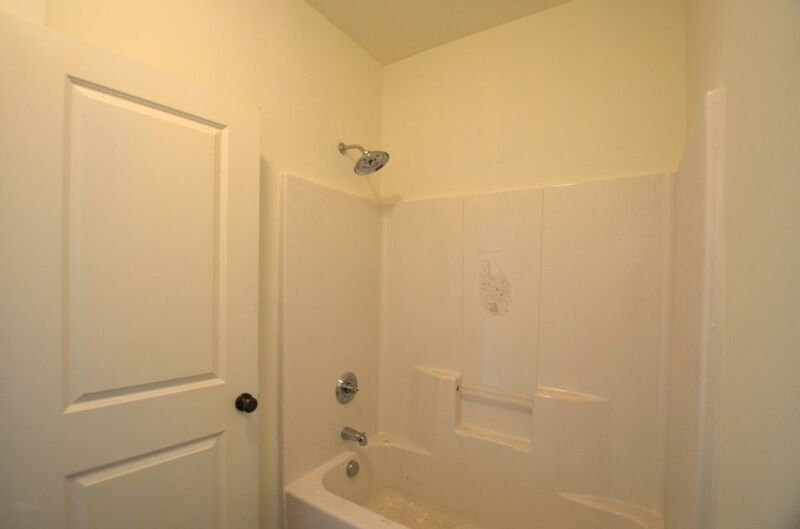 If quality is your thing at a great price, then you won't want to miss the opportunity to see this one. 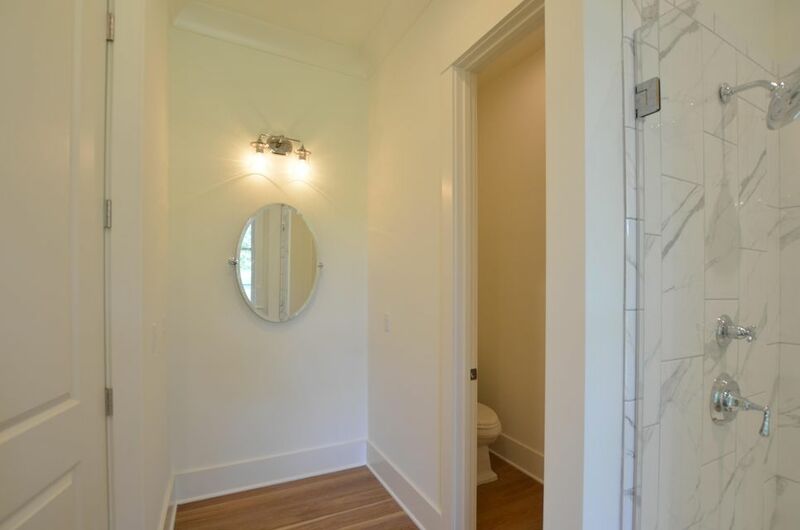 When viewing this home one can't help but notice the 'over-the-top' quality of materials, craftsmanship and design that has gone into this project. 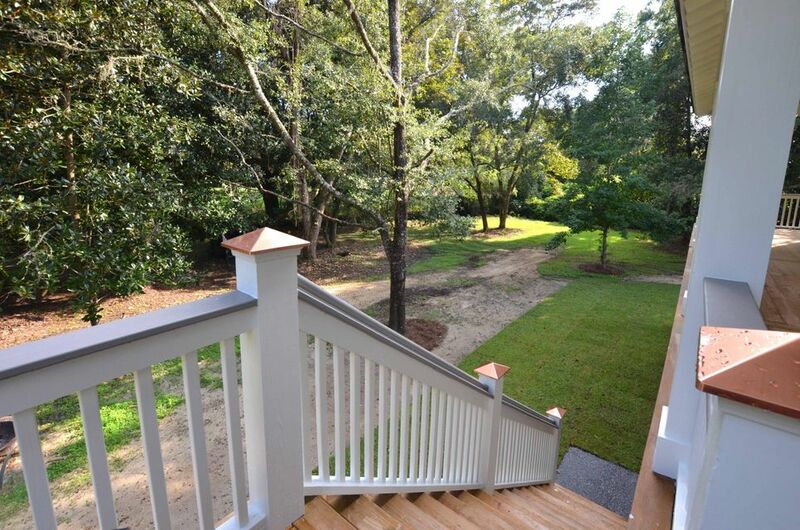 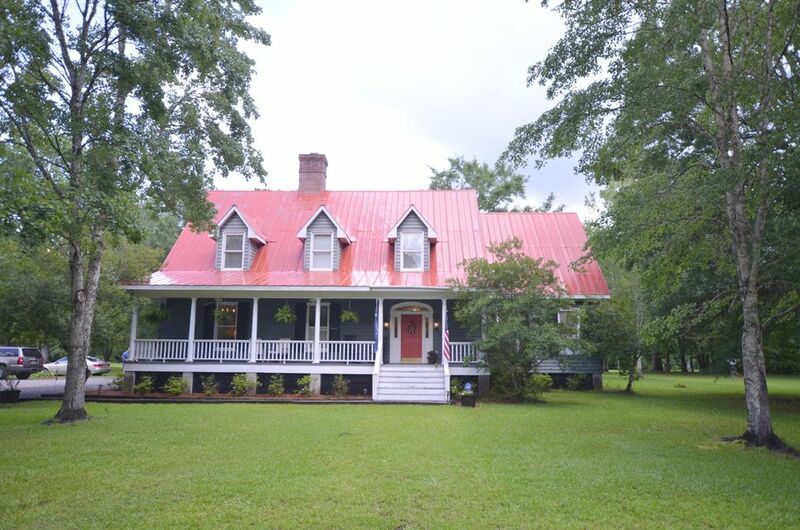 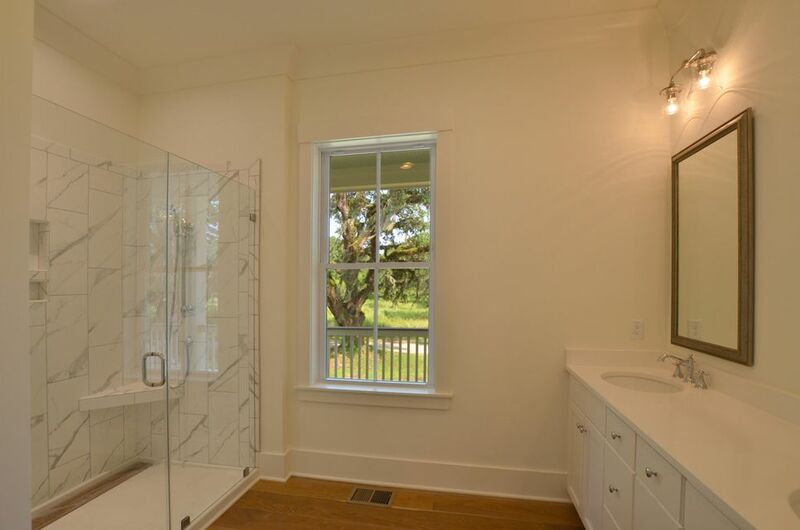 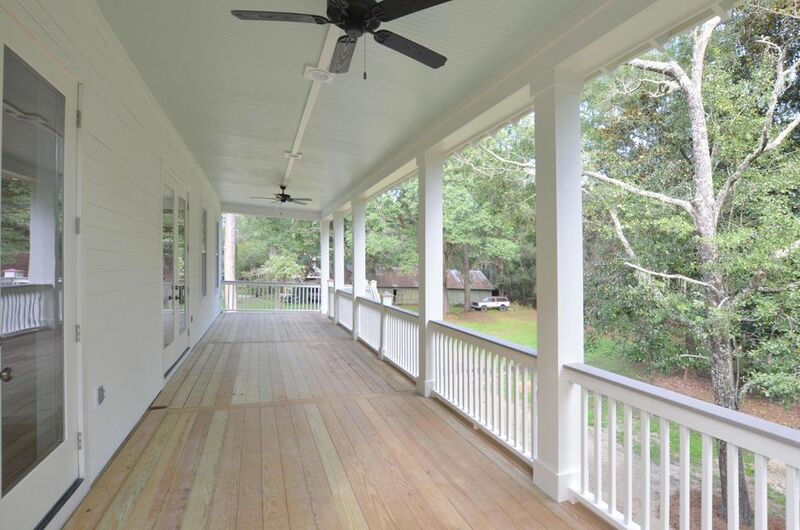 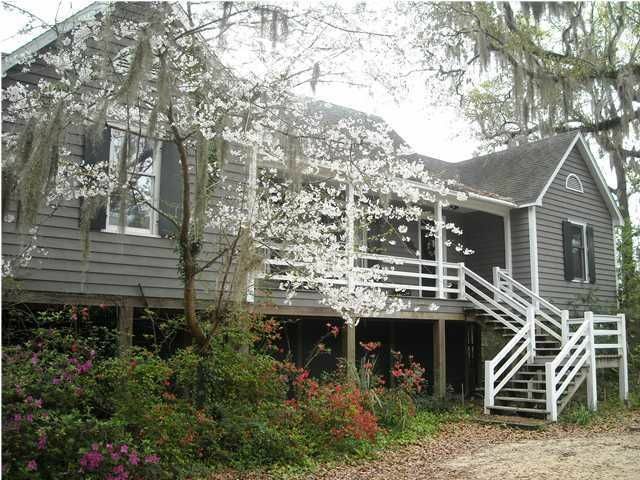 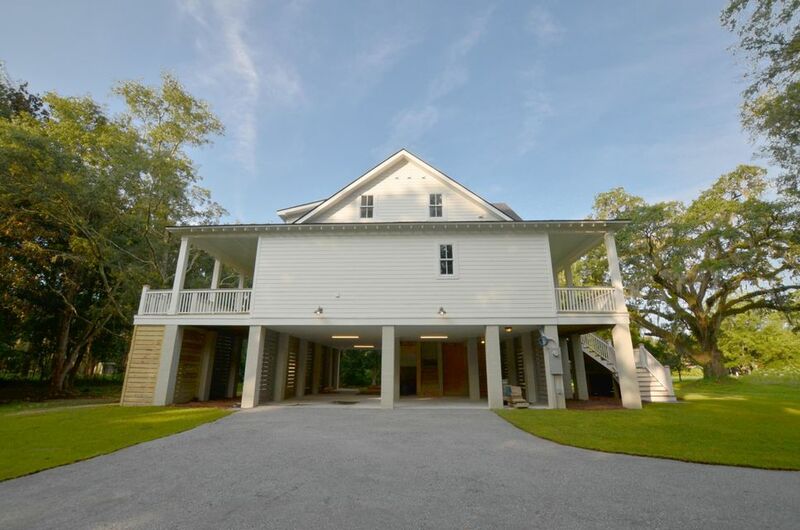 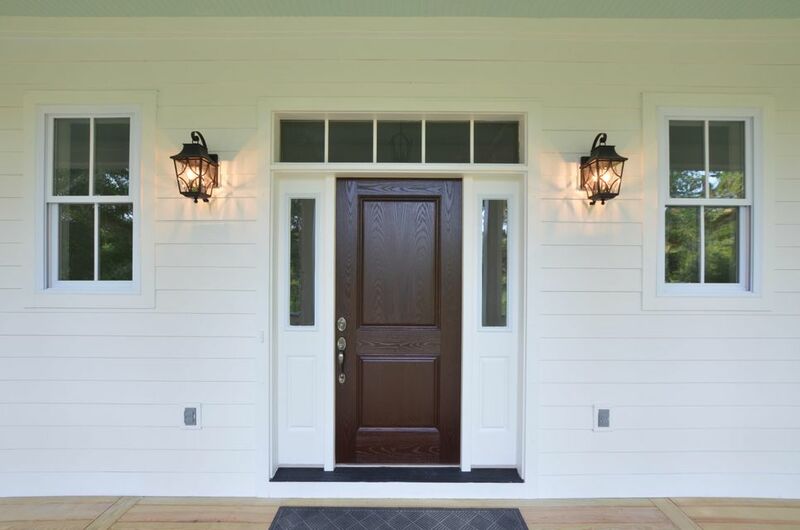 The home-site is a large .93 acre lot in the Historic District, surrounded by majestic mature live oaks and Spanish moss giving it a peaceful and tranquil feeling from both of the spacious full length front and back porches. 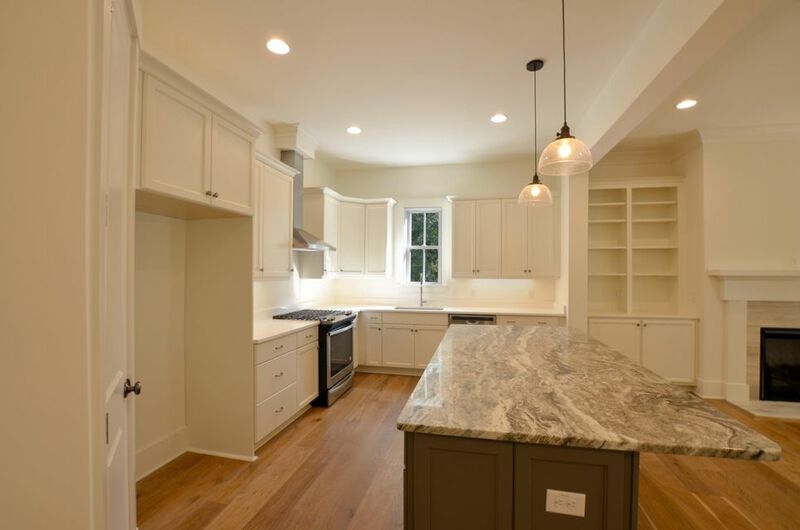 Inside enjoy a beautiful chef's kitchen complete with all the most modern amenities. 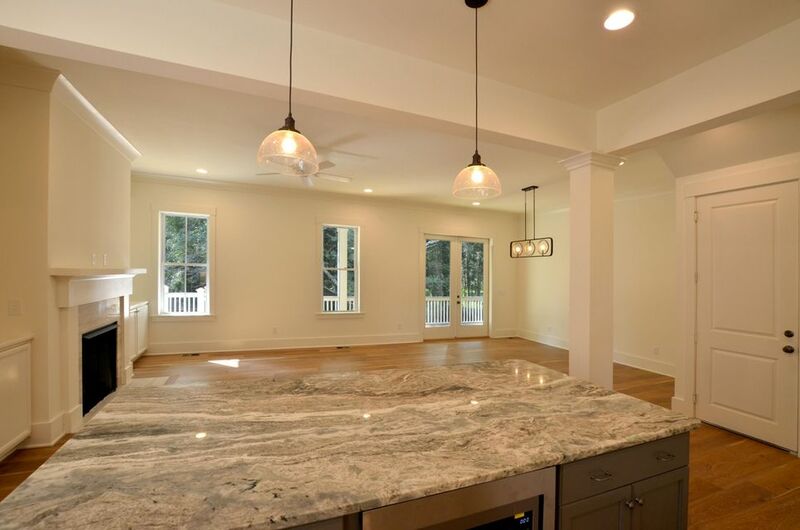 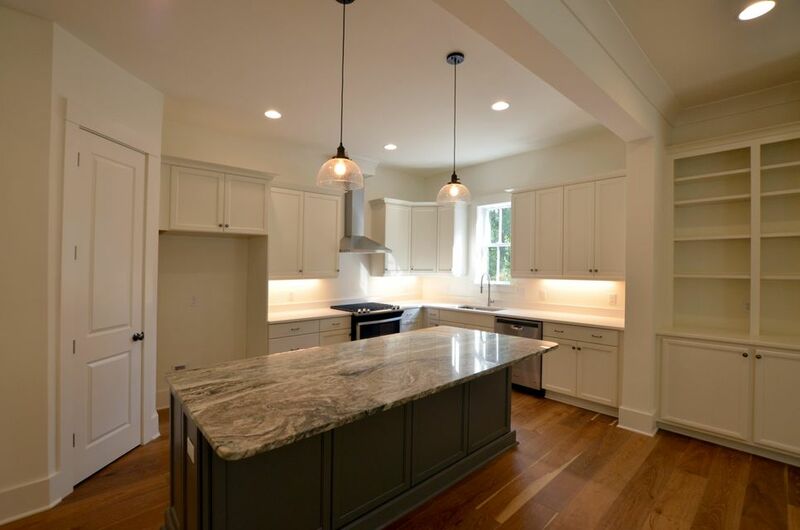 There are granite counter tops and a level granite top island that creates a nice separation without impeding the flow into the large living area for family gathering. 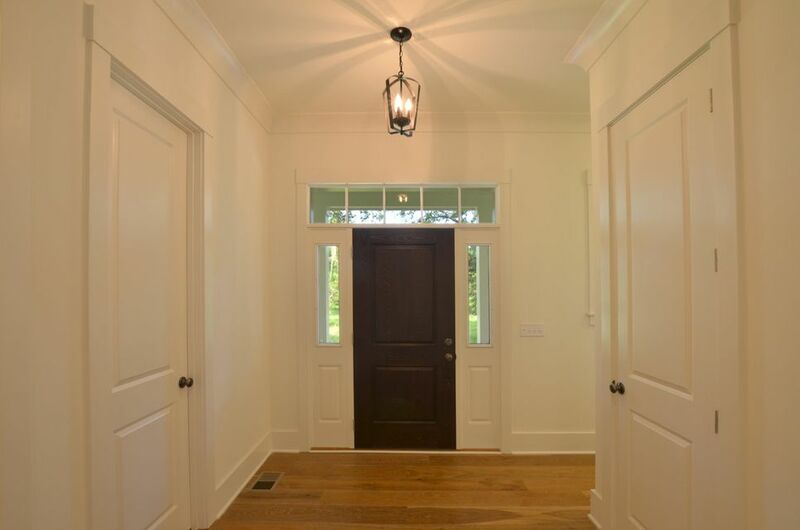 With tall 10 foot ceilings, over-sized doors, designer cabinets, top of the line fixtures and hardware, 9-inch ceiling cove molding and brushed hardwood floors throughout the main level, this is unquestionably a grandeur cottage. 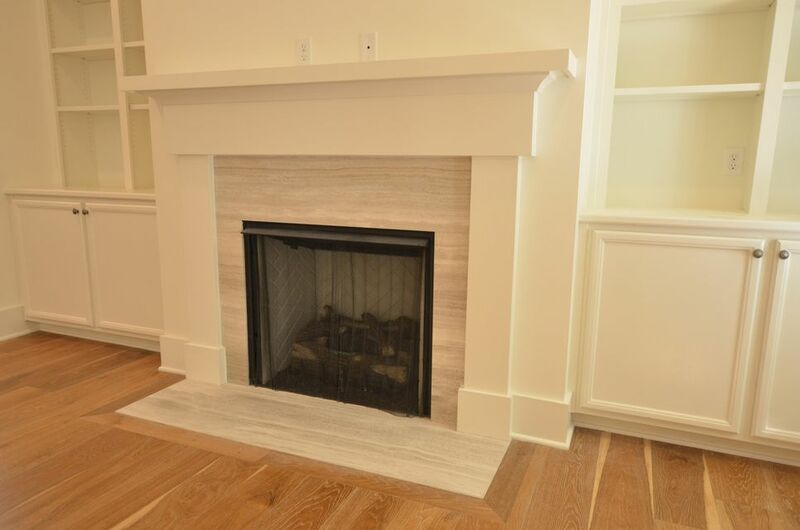 There is even a remote control fireplace to curl up to with a good book on those cool Lowcountry evenings and a state-of-the-art Trane HVAC with a convenient touchscreen WiFi thermostat to keep you comfortable on demand. 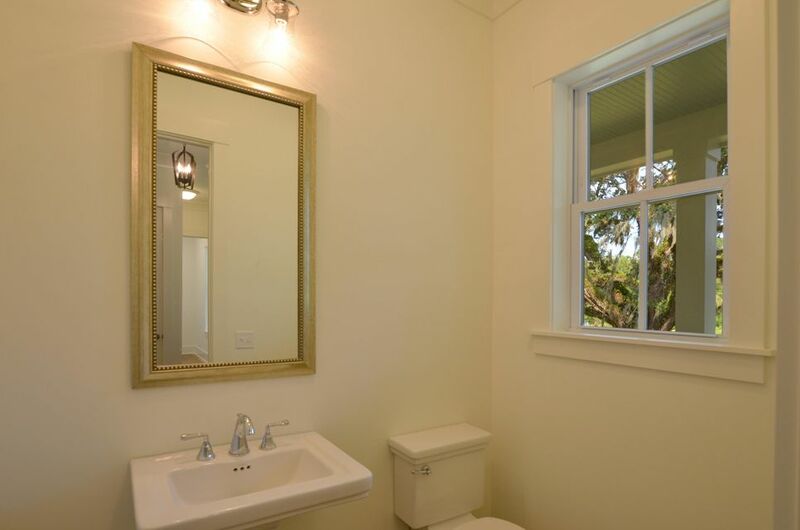 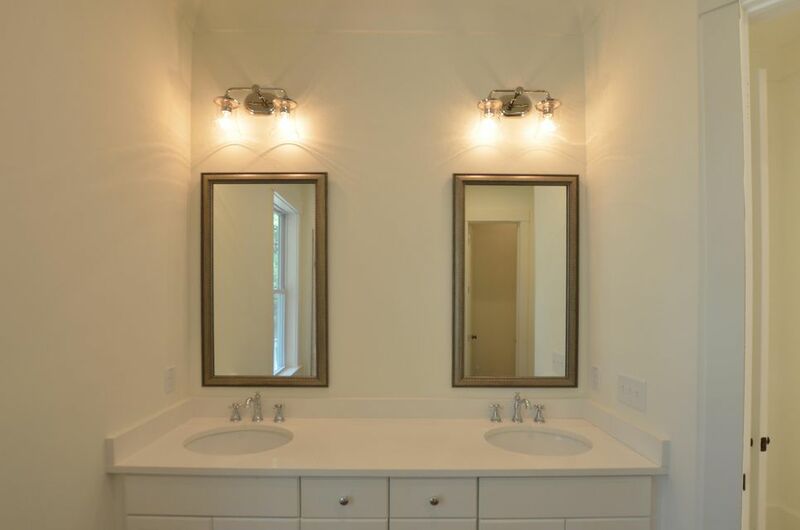 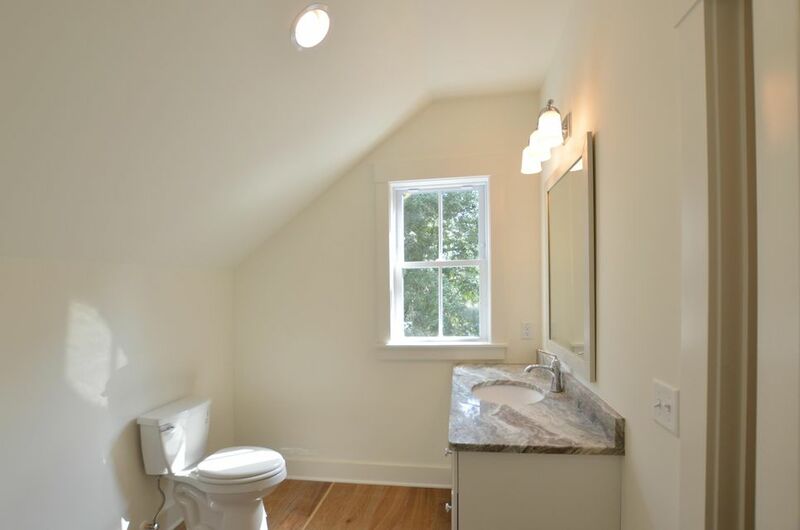 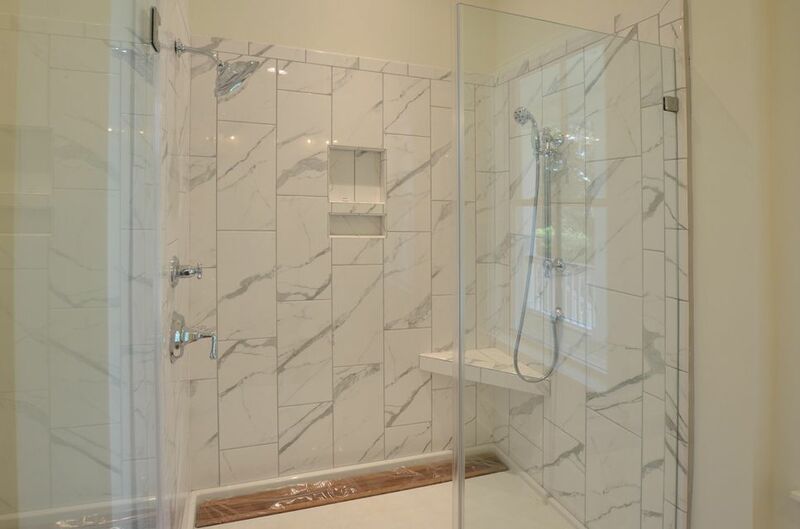 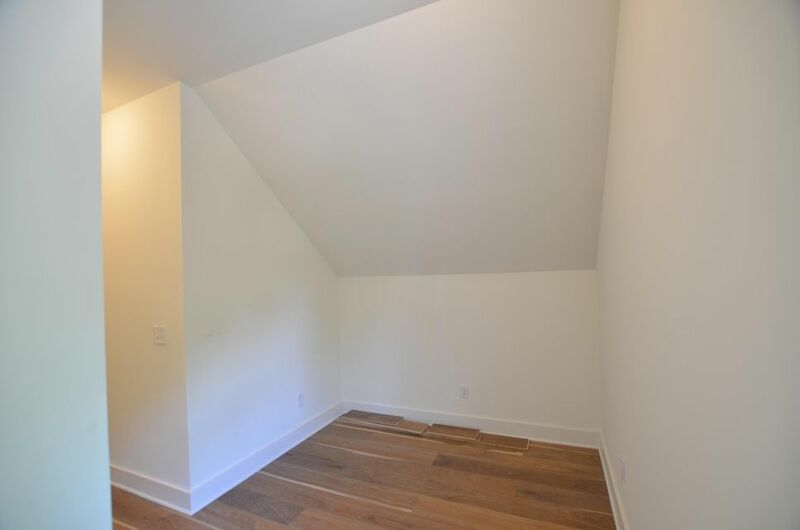 There is also a large Master bedroom and bath complete with walk-in closet, a guest bath, a separate laundry and a study area on the main level. 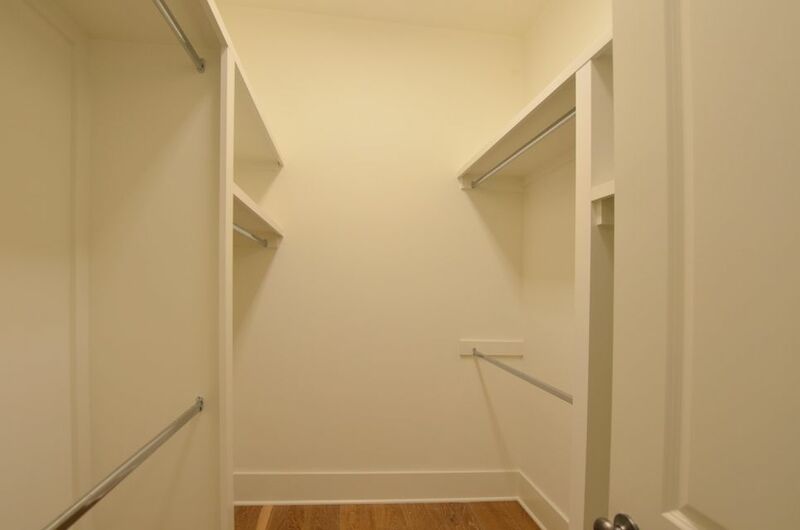 A built in elevator chute presently serves as a closet, with capacity to house a future elevator if needed, is just one of the many ideas in this well thought out plan. 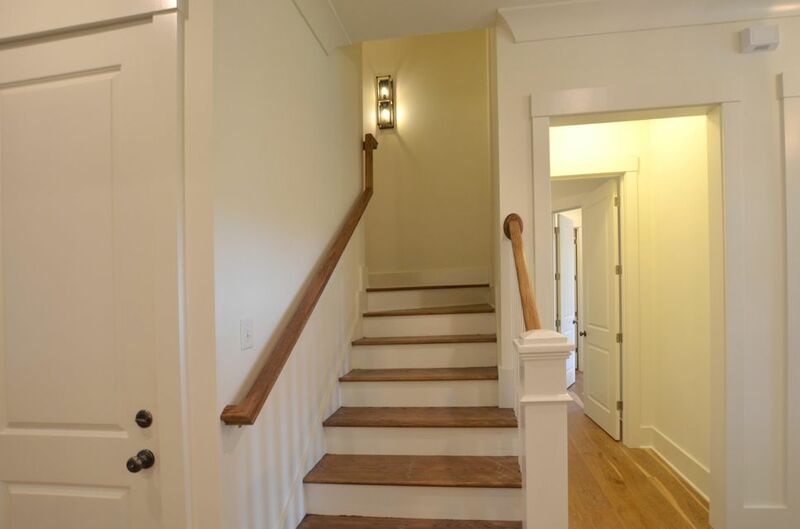 Upstairs there are two sizable carpeted guest bedrooms with 9-foot ceilings connected by a clever up-scale Jack and Jill style bathroom with both bedrooms having their own private lavatory and toilet connected with a common shower. 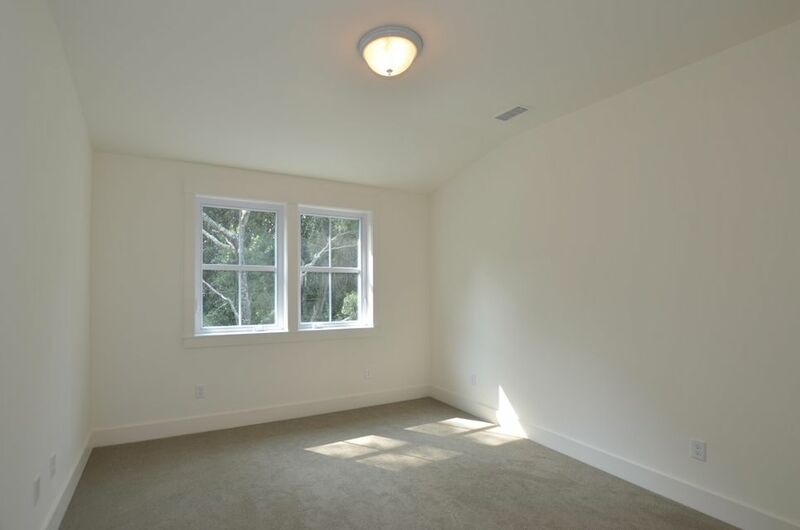 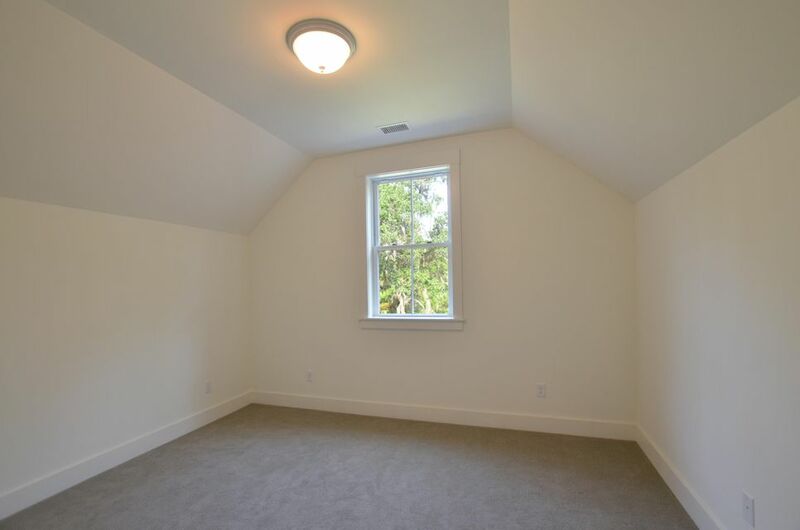 There is also a good size bonus room, great for a kids playroom, study or guest overflow. 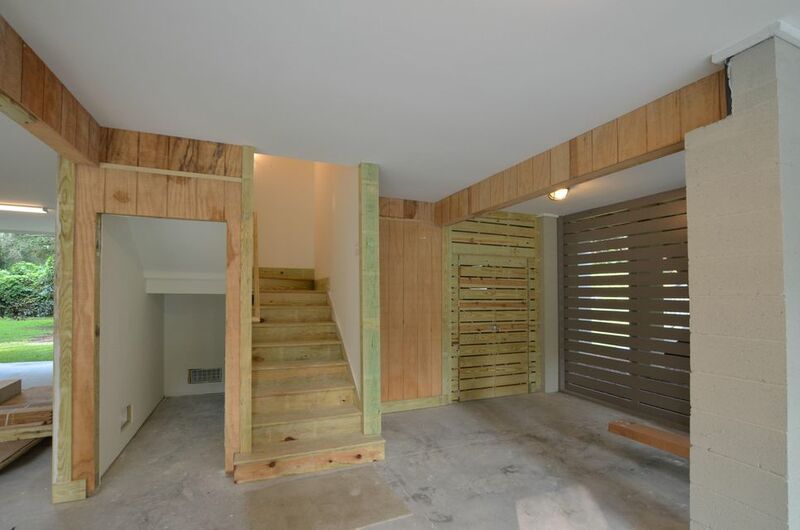 Heading outside there is an interior stairway leading down to the parking area for those in-climate days which will surely come in handy. 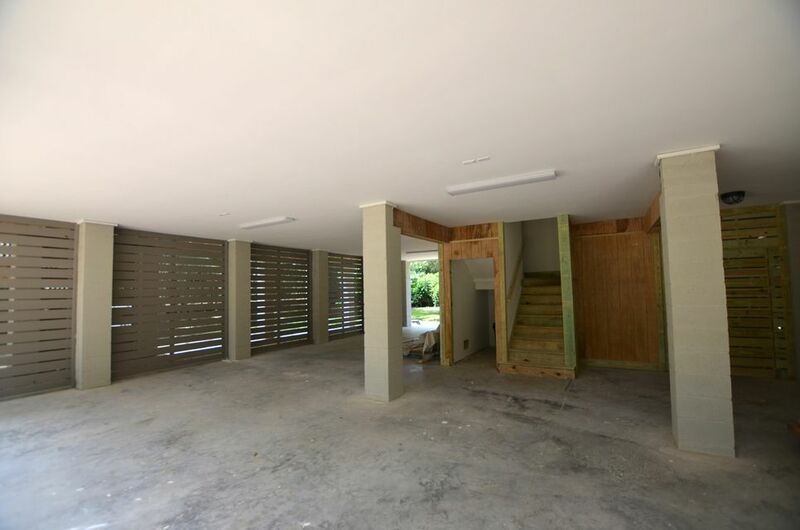 There is a huge concreted 1525 square foot area on the garage level fully finished off to house and protect all of your cars and toys from the elements or use to entertain your guests with outside activities like shrimp boils, oyster roasts and fish fries. 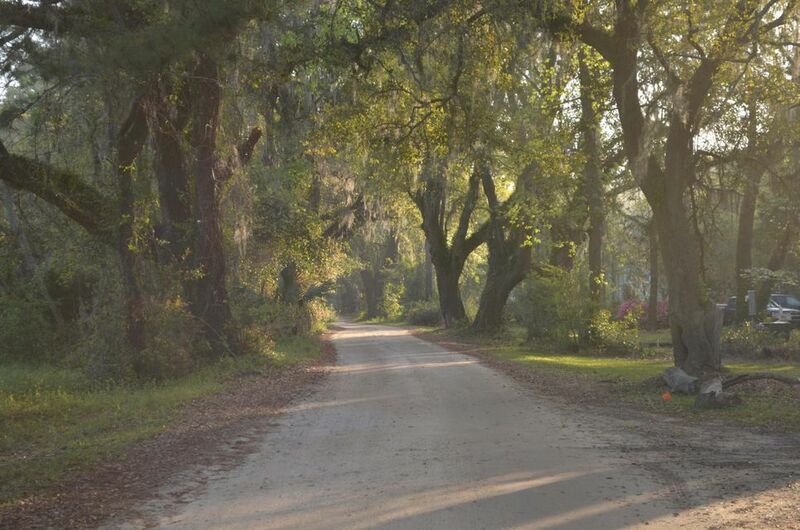 After all, you are in the Seafood Capital of the World! 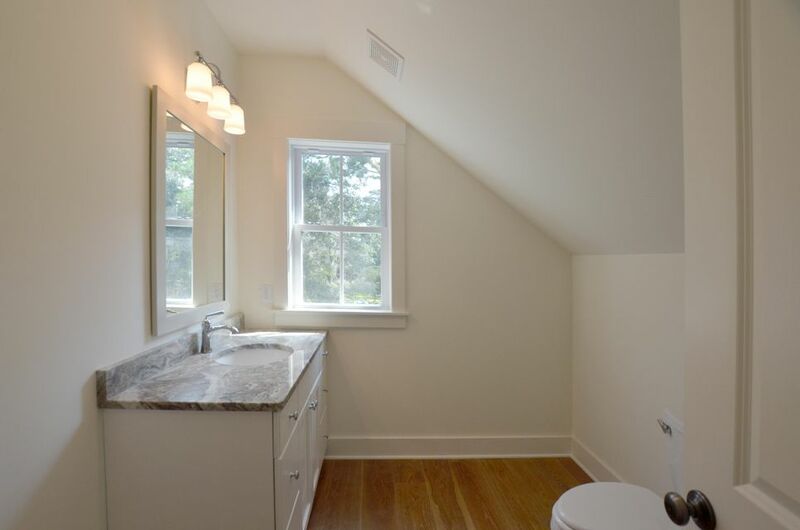 An over-sized septic system is another great feature that will allow for a future mother-in-law suite with optional plans available to the Buyer. 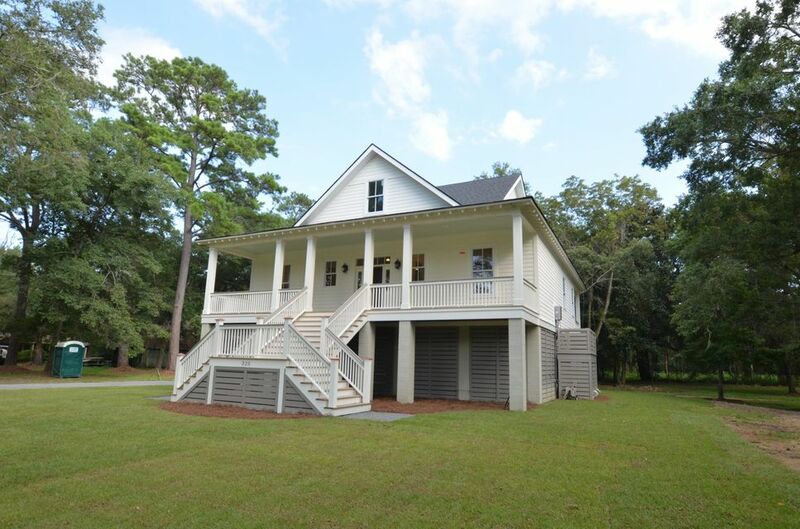 This home has an amazing amount of amenities that won't be found elsewhere for this price! 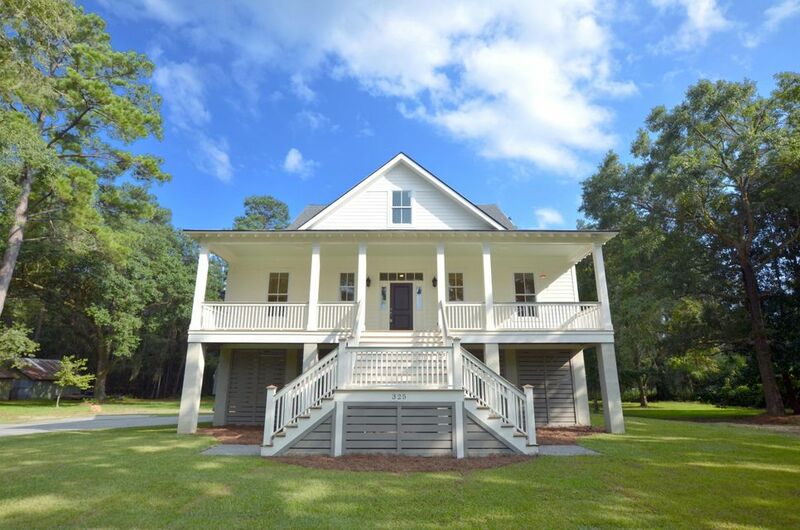 With the present low housing inventory in this beautiful area of the Lowcountry, don't wait until it's gone, make an appointment right-away. 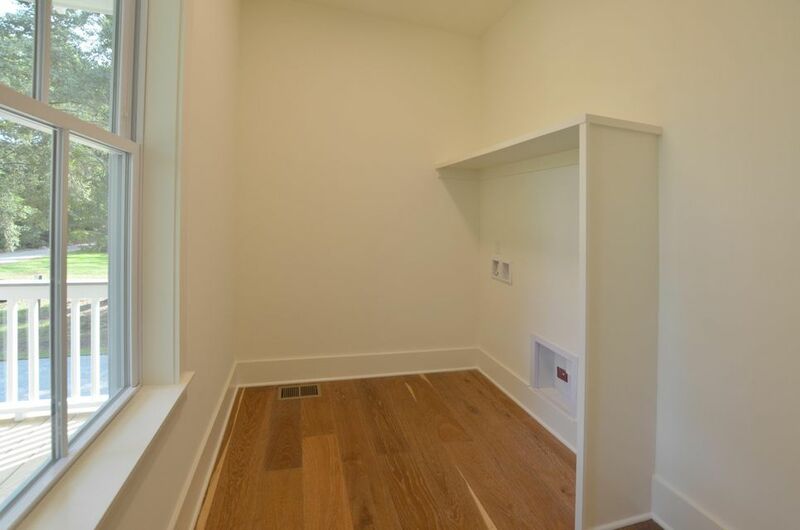 Please see the Features List under Documents for more construction information and amenities.